Casting de Save the Green Planet ! 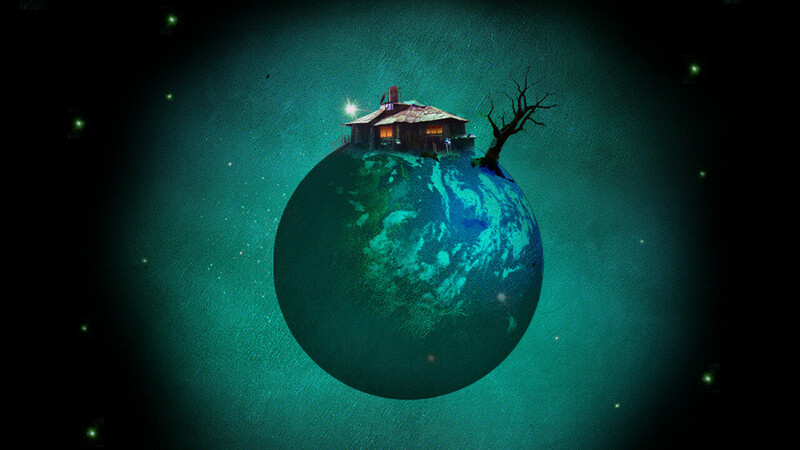 Infos sur Save the Green Planet ! Titre original : Jigureul jikyeora ! 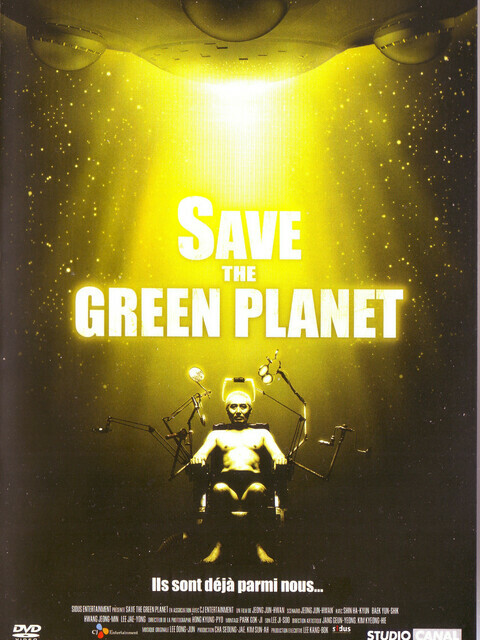 Films similaires à Save the Green Planet !